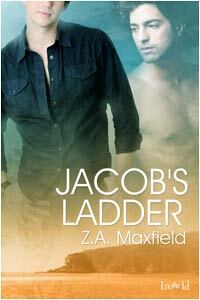 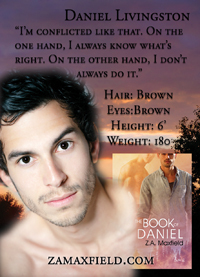 The Book Of Daniel…Cover art squee! 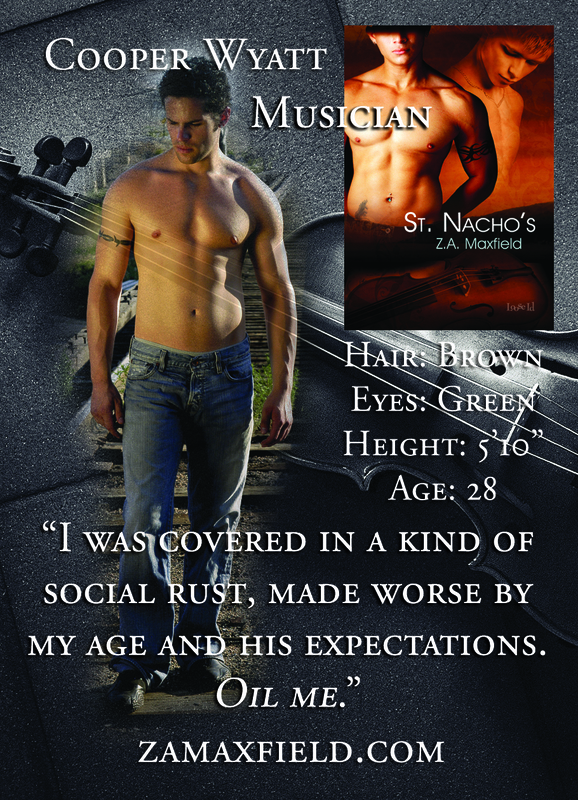 Ready to return to St. Nacho’s? 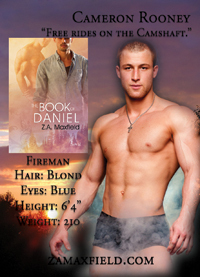 Then get ready for The Book of Daniel as one man finds that the heart knows where home is.